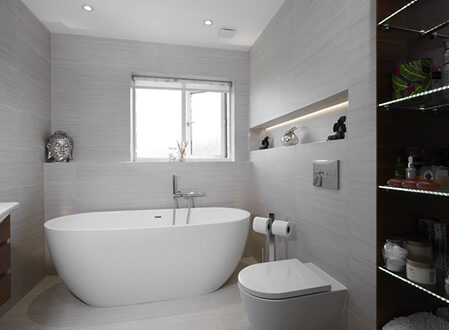 Our projects are hugely varied due to the unique requirements our clients have and this often leads to a design solution never before imaged by the client. 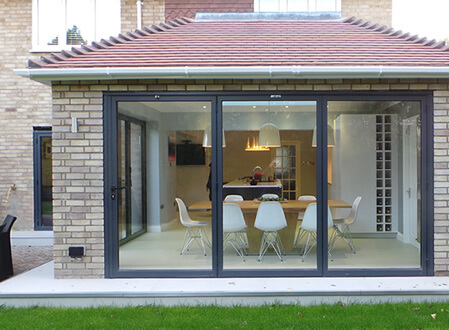 Take a look at the range and quality of our work below. Commissioning our Spatial Planning service realised a previously un-imagined scheme that made much better use of the available footprint. 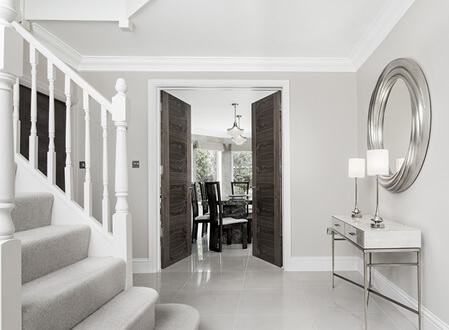 After a successful downstairs reconfiguration project, our clients wanted the continuity of styling and quality throughout their property. 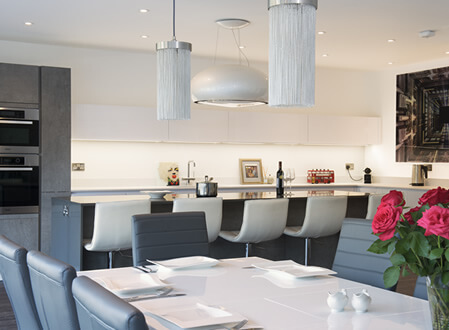 A sympathetic refurbishment suited to the age & style of the property. All too often do we discover a house builders attempt to cram in as much as possible into a master bedroom suite and this 5 bedroom property located on a private estate was no exception. 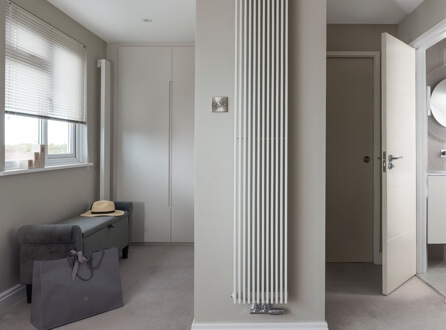 These happy clients came back to us to see what we could do to further enhance and modernise their home to avoid having to move. 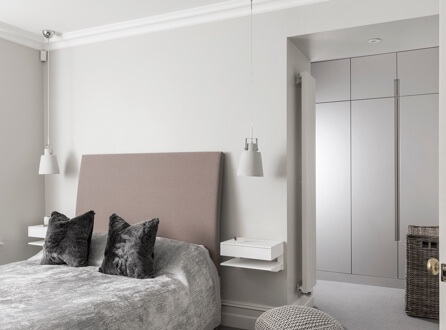 Our returning clients wanted to capitalise on their dual aspect lounge and maximise the available ground floor space whilst maintaining the aesthetic quality produced in the upstairs of the house. 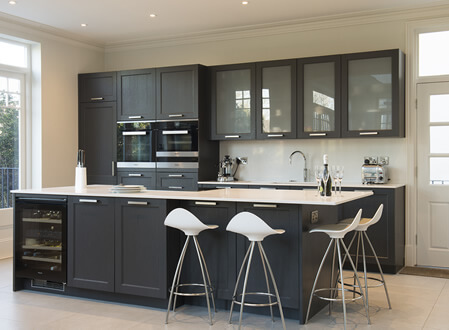 Initially approached for a new kitchen, our initial consultation revealed much more about the clients’ living requirements, which provided an opportunity to discuss our full range of services with them. 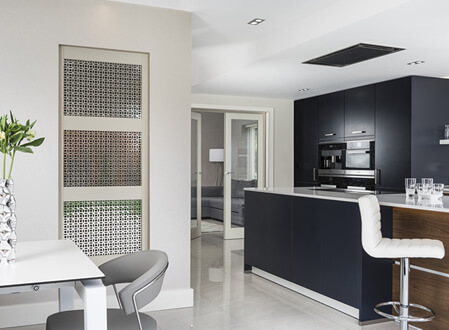 An extension and complete ground floor reconfiguration of the kitchen and dining area of this 1960’s family home. 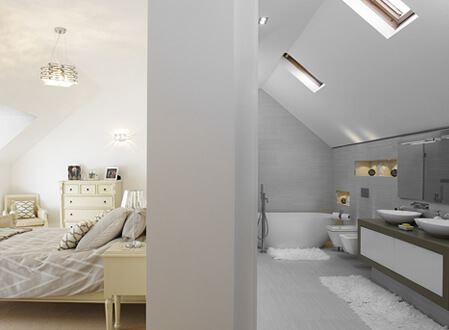 Lime dealt with all aspects of the renovation project, from the extension plans, build and interior design finishes. 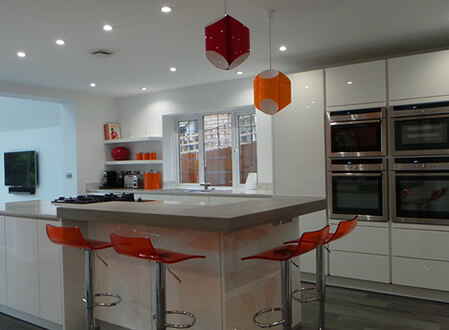 Lime provided the spatial design and interior styling consultation, as well as designing and installing the kitchen. 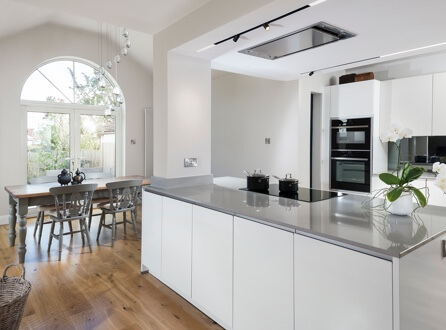 Stunning Edwardian property in Teddington has been redesigned and sympathetically updated incorporating the ALNO CLASSIC kitchen in Graphite Oak.